As Lucia, Francisco, and Jacinta were grazing their flock of sheep, a great white Angel emerged, preparing the little shepherds’ hearts and souls for what was to come. Soon, the Queen of Heaven appeared over a little holm oak tree, bringing many graces and important messages about penance, prayer, and peace. She even performed a miracle—the Great Miracle of the Sun – to prove her message was from Heaven, a message that would wake up the sleepy village and ultimately change the world! 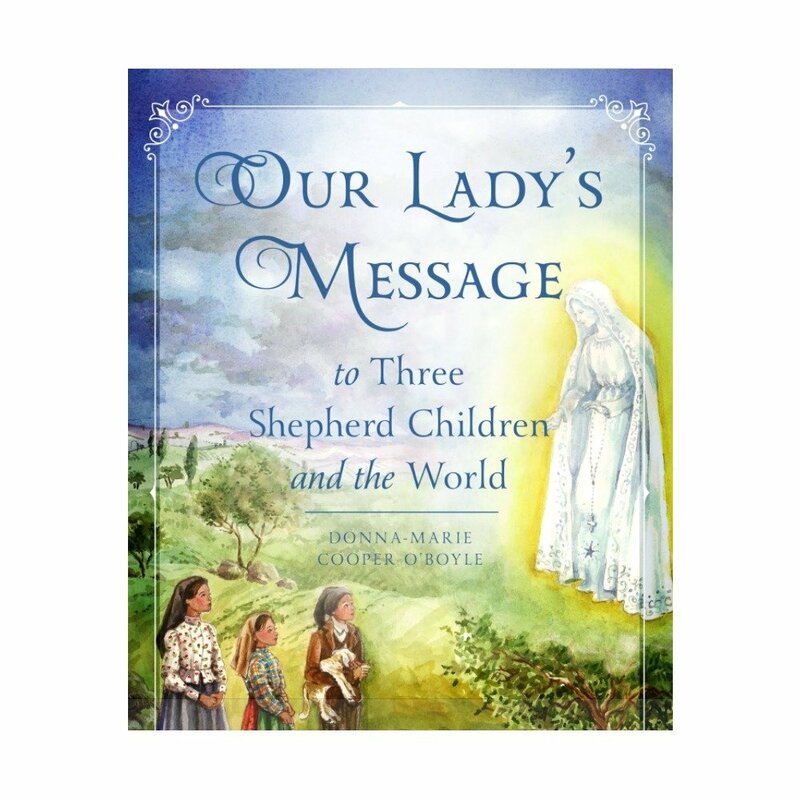 In reading this beautifully-illustrated chapter book, children will walk in the footsteps of Lucia, Francisco, and Jacinta and will be led to ponder Our Lady’s message and how it should be applied to their own prayer lives.